test equipment Trying to fault-find a PROFIBUS network without the right tools is like shooting in the dark. Cable line testers like the Nettest II ensure that you get your cable installation done correctly the first time. 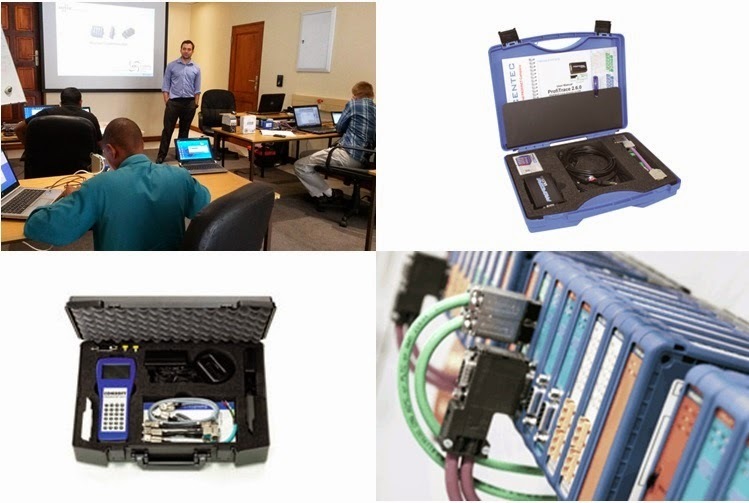 Advanced profibus analysers such as ProfiTrace show you the true health of the network and generate reports for certifications. remote/permanent monitoring One cannot always be onsite. Let COMbricks monitor you network 24/7, alert you when something goes wrong and allow you access from anywhere in the world. It modular design allows you to interface with PROFINET systems, PROFIBUS PA, fibre optics and IO.